BLOOMINGTON, Ind. 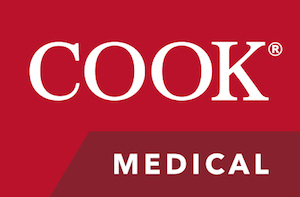 & LA JOLLA, Calif.--(BUSINESS WIRE)--Today, Cook Medical and Zelegent, Inc. announce an agreement to enhance treatment options for patients suffering from snoring. 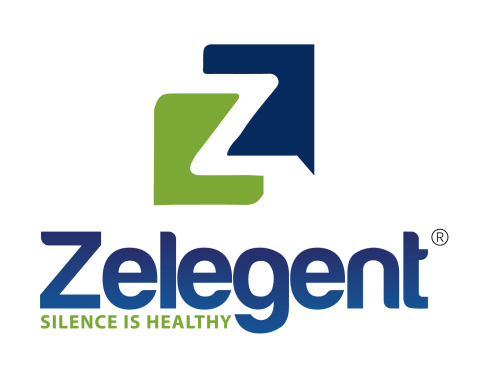 Working together, the two companies will market Zelegent’s new minimally invasive technology for snoring. The Elevo® Kit Snoring Intervention Device allows physicians to perform Elevoplasty® in an office-based setting with no general anesthesia. Headquartered in La Jolla, California, Zelegent is a medical device manufacturer dedicated to creating patient solutions for sleep disorders. In 2017, physicians in eight U.S. medical centers completed a Zelegent-sponsored multi-center clinical trial. The trial evaluated a snoring intervention via Elevoplasty, a procedure created by Zelegent and performed in an office setting. The S.I.L.E.N.C.E.1 clinical study included both academic institutions and private practitioners, including several thought leaders of sleep disorder treatments and international lecturers on sleep surgery in the field of otolaryngology. Zelegent, Inc. (formerly Snorx, Inc.) is a medical technology company founded and 43% owned by sleep disorder specialist physicians working to create innovative tools to treat sleep disorders. The company’s mission is to develop and provide minimally invasive devices to effectively alleviate primary snoring. Elevoplasty® is a patented, office-based procedure. For updates, find Zelegent online at zelegent.com, or on Facebook, Twitter, LinkedIn, and Pinterest. Zelegent is part of the EvoNexus family of companies. 1 S.I.L.E.N.C.E. Clinical Study. Zelegent, Inc. zelegent.com/elevoplasty/silence-clinical-study/. Accessed January 8, 2019. Chief Executive Officer, Zelegent, Inc.